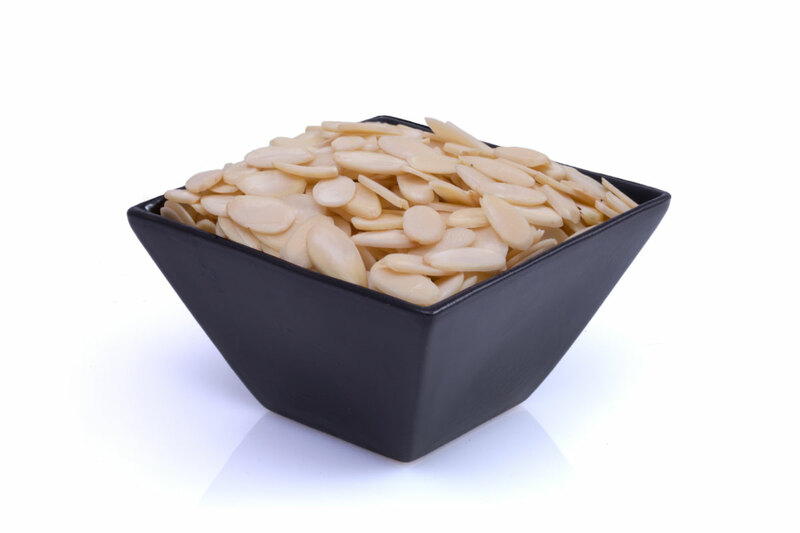 Nutritious natural sliced almonds. The “recipe” nut! A healthy compliment to: salads, cereals, baked goods, ice cream, cookies, and yogurt products to name a few. 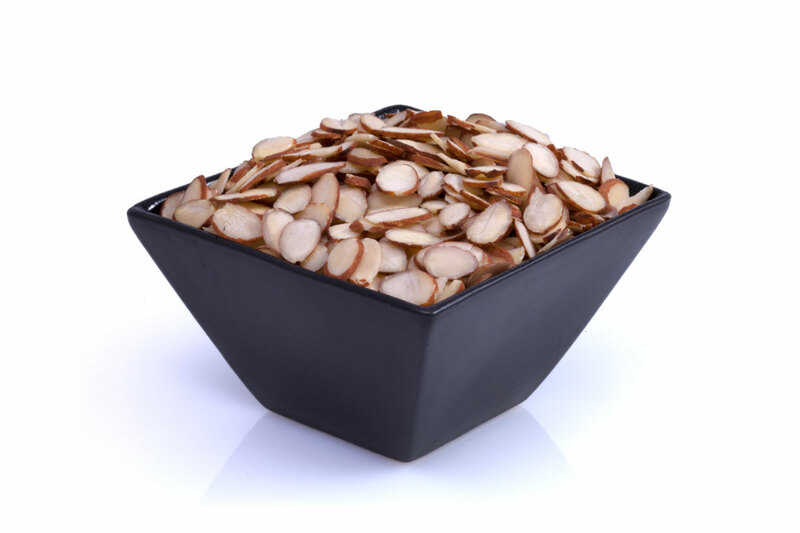 Take the guilt out of your food, add healthy, cholesterol free sliced almonds. For larger quantities 3 pallet minimum, contact our sales team here.